Description: Have you ever wondered what it is that nightmares are made of? Have you ever given thought to the main component of fear? 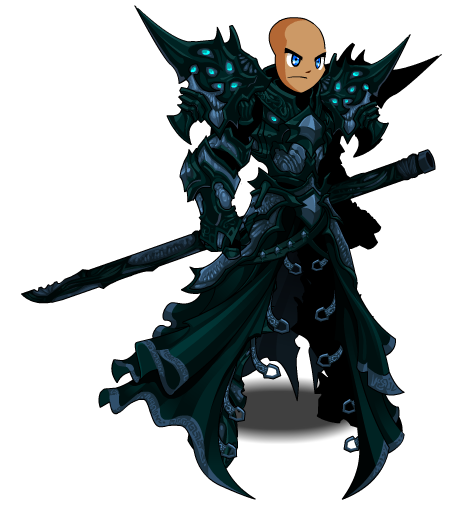 Look into the darkness of Oathkeeper. Now you know. 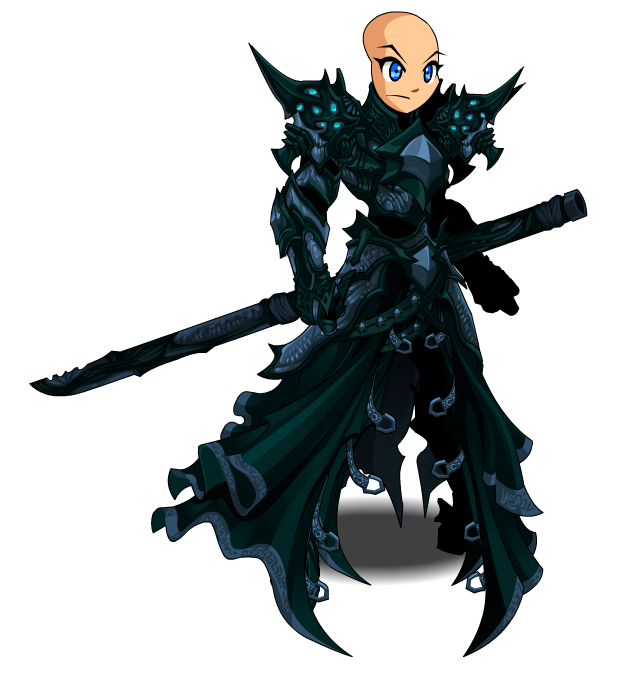 Note: Also see Shadow Oathkeeper. Thanks to ingomarelementary, namsadhada and PkerSlayer.